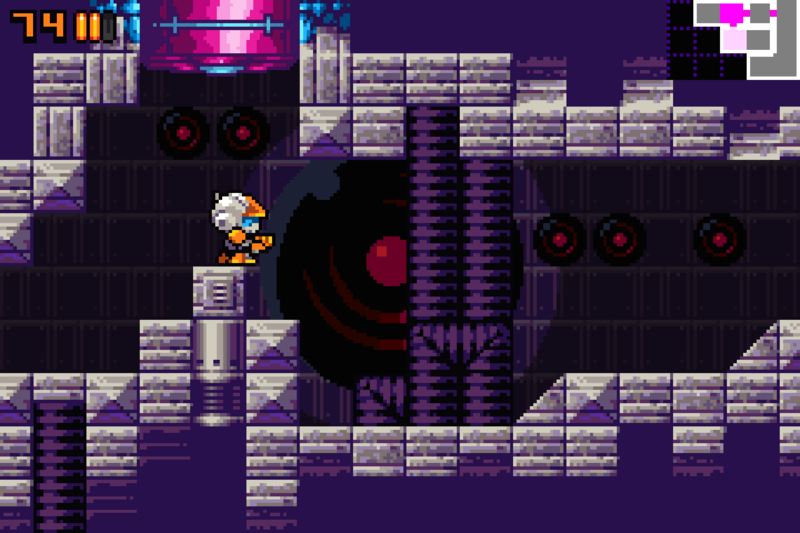 I posted a preview of the new tileset on my ko-fi page. Soon I’ll have a working “mini-world” with all the environments ready to show. 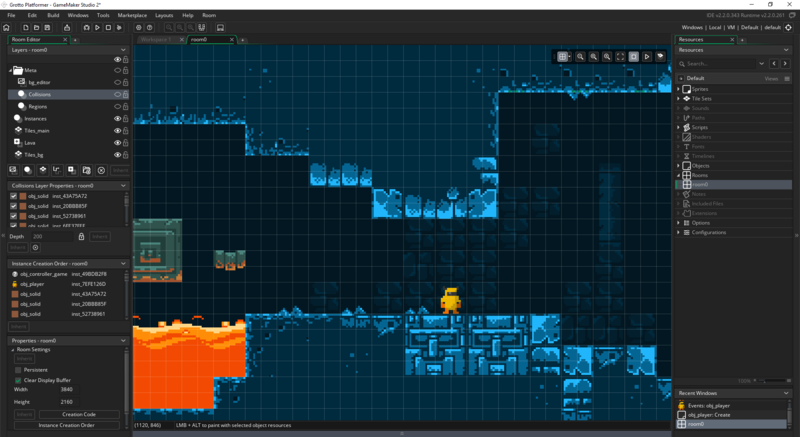 The tileset will undergo further revisions but the overall feeling is there. Right now we’re working on doors, enemies and powerups. This guide explores the ins and outs of making low resolution 2D Platformers with both pixel perfect, precise collisions (with slopes) and sub-pixel, smooth sprite movements. Turns out you CAN have smooth low res graphics. Since I now have a full-time job, I removed my Patreon page and my silly “donations” form. I also ordered a brand new notebook; it’s ridiculously powerful so I can run GameMaker Studio 2 with no lag (and in Full HD resolution). Lately I found myself willing to create content but the very same job that gave me financial freedom, is kind of keeping me from making progress on my own projects. I guess I should stop planning ahead and just go with the flow.